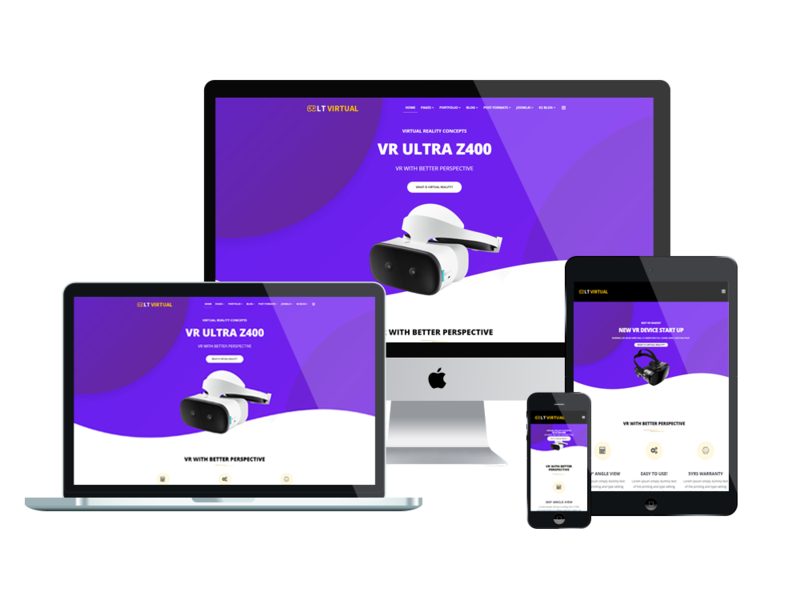 LT Virtual Onepage is a different and beautiful look one page version of LT Virtual Joomla template that has been changed to single page template to suit with your needs of a simple design. Your customers can visit your site with any mobile devices they use and enjoy the perfect performance with nice content organization. 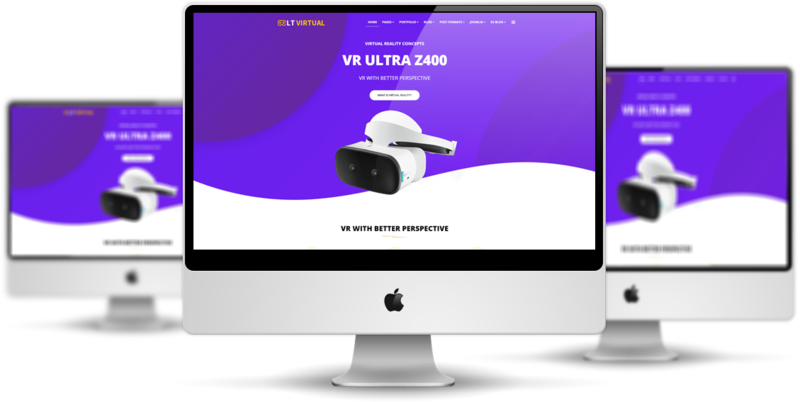 This powerful Onepage template has been developed on a powerful framework with fully bootstrap, strong shortcodes, unlimited position and easy to custom layout without code modification. 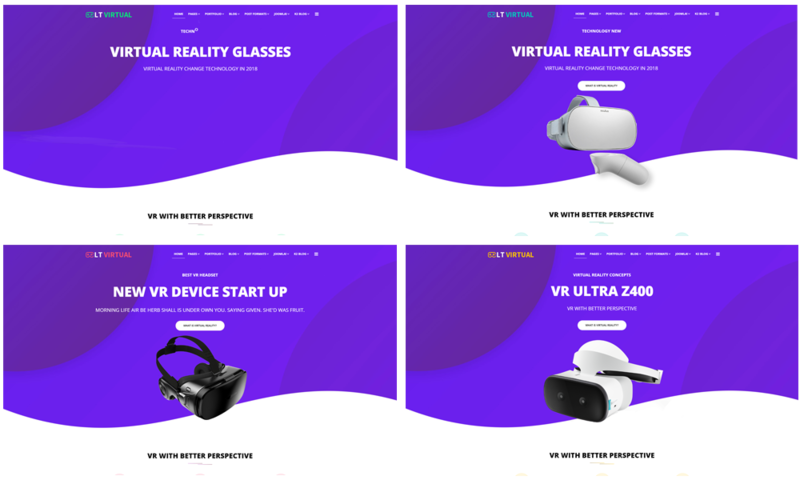 Moreover, LT Virtual Onepage also supports Bootstrap CSS Framework and supports Font Awesome, extended K2 style in order to bring you the best experience to build your site. 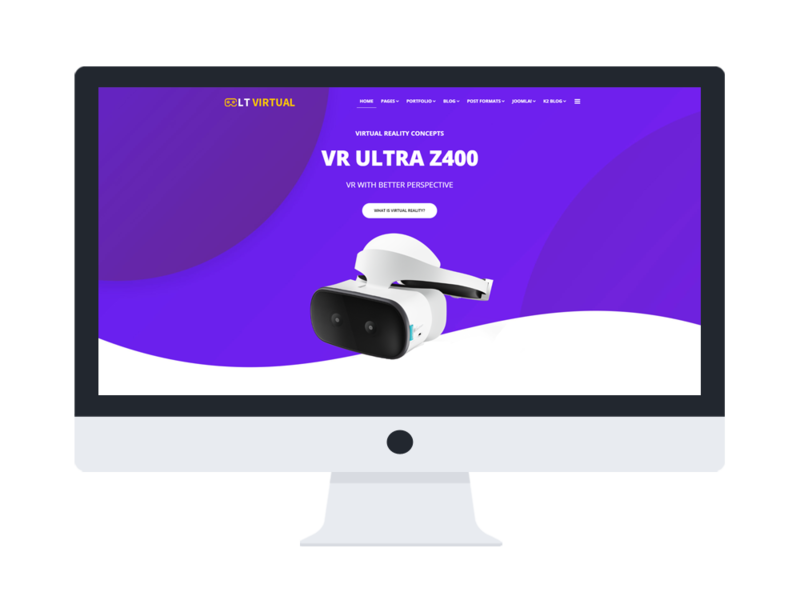 All the features are ready to help you create the best look for your site, go and take a look at live demo now!